Dr. Gary K. Michelson is a retired orthopedic spinal surgeon whose groundbreaking work has made him a pioneer in the treatment of millions of people afflicted with spinal ailments. He has developed implants, surgical procedures and instruments to enable surgeons to successfully cure a greater proportion of spinal conditions. Dr. Michelson, who was born and raised in Philadelphia, attended Temple University and medical school at Hahnemann Medical College (Drexel University). During his third year in medical school, the young Michelson refused to perform unnecessary operations to remove healthy organs from living dogs. While under the threat of expulsion, the orthopedic student invented a surgery through which he was able to transplant a rib bone into a 10-year-old girl’s deformed leg, averting the need to amputate. He was allowed to remain in school. His technological breakthroughs have made spinal surgery safer, faster and more effective and less expensive. Dr. Michelson holds more than 340 patents as an individual and more than 953 issued or pending applications throughout the world. Dr. Michelson has founded, funded and directs three private foundations with endowments in excess of $100 million directed to medical research, animal welfare and education. 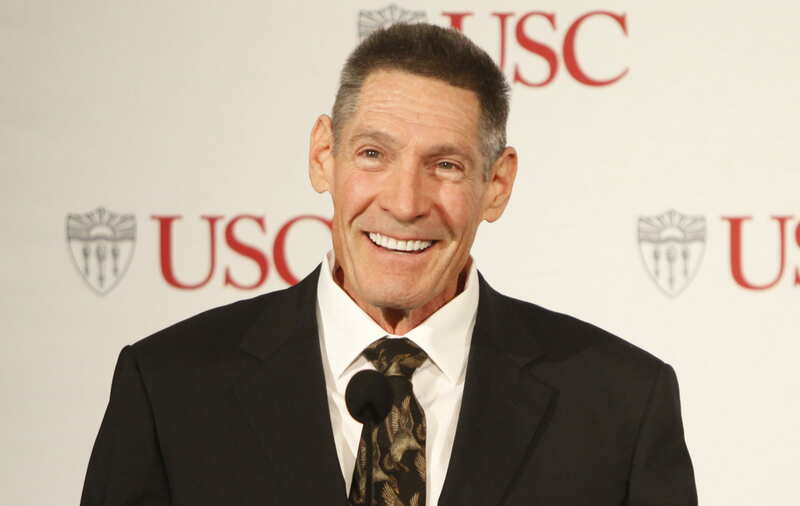 Dr. Michelson and his wife, Alya Michelson, donated $50 million to the University of Southern California in 2014 to fund the USC Michelson Center for Convergent Bioscience. The center will draw faculty and students from across disciplines to fast track the detection and cure of diseases. For more about Dr. Michelson, visit www.michelsonmedical.org. Dr. Michelson’s generous gift is truly visionary, as it will bridge USC’s strengths in a broad range of disciplines, including the sciences, engineering, medicine, mathematics and computer science. 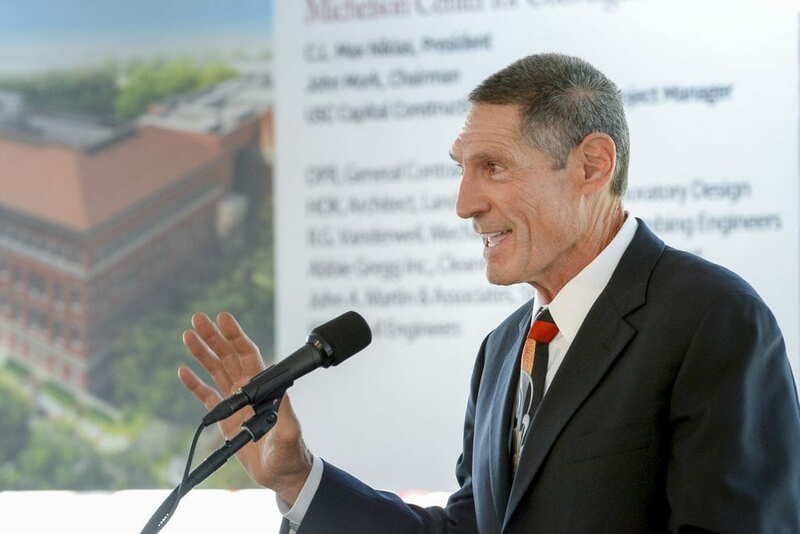 The new USC Michelson Center will be a vibrant hub for innovation and will help create a major biomedical research corridor in Southern California. Man with a Plan: At USC, philanthropist Gary Michelson just put scientist’s and engineers’ efforts into overdrive. Man with a Plan: At USC, philanthropist Gary Michelson just put scientists's and engineers's efforts into overdrive.